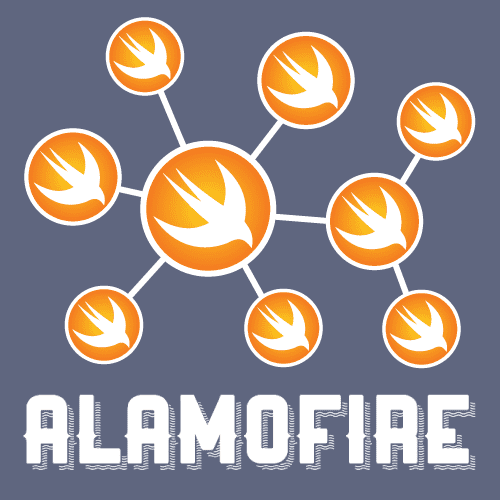 Alamofire is a full-featured HTTP web development toolkit written in Swift language that supports various HTTP Method, JSON, file upload, file download, and multiple authentication methods. Request.didResumeTaskNotification, Request.didSuspendTaskNotification, Request.didCancelTaskNotification, and Request.didCompleteTaskNotification notifications. Added by Christian Noon in Pull Request #2803. Separate URLSessionTask lifetime events to EventMonitor. Added by Jon Shier in Pull Request #2796. SessionStateProvider to no longer be public and renamed the file it lives in. Updated by Christian Noon in Pull Request #2801. MultipartUpload to no longer be public. Updated by Christian Noon in Pull Request #2805. Request, DataRequest, UploadRequest, and DownloadRequest to longer be open, as Alamofire does not support subclassing these types. Updated by Christian Noon in Pull Request #2804. Names of the notifications posted by Request to include Notification. Updated by Christian Noon in Pull Request #2803.
httpHeaders extensions on URLRequest, HTTPURLResponse, and URLSessionConfiguration to be headersinstead. Updated by Christian Noon in Pull Request #2802. Issue in Request where calling cancel() inside a response serializer would result in the serializer running again. Fixed by Christian Noon in Pull Request #2778. Issue in Session where the delegate precondition would be triggered when running with a swizzled URLSessionDelegate. Fixed by Christian Noon in Pull Request #2783. Compiler error in the example app. Fixed by Christian Noon in Pull Request #2786. Issues Request where certain lifetime events could be triggered more than once by repeatedly calling resume(), suspend(), or cancel(). Fixed by Jon Shier in Pull Request #2796 in Regards to Issue #2759. Framework version string to be compatible with TestFlight and AppStore releases. Fixed by Christian Noon in Pull Request #2799 in Regards to Issue #2797.